After keeping interest rates on hold for two years, the Reserve Bank has announced the official cash rate for this month. As anticipated, the RBA has again kept the cash rate on hold at 1.50 per cent, where it has remained since August 2016 when the cash rate was lowered by 25 basis points. NAB Group chief economist Alan Oster said that the RBA has made it clear that, for the time being, they wish to be a source of stability and confidence in the economy. “Rates are low and supporting economic growth, which should see employment continue to grow and the unemployment rate decline further. At present, there appears to be some degree of spare capacity in the labour market, with relatively weak wages growth and inflation only just around the bottom of the RBA’s target band,” Mr Oster said. AMP chief economist Shane Oliver agreed that it would be premature to start raising rates despite economic growth picking up in the first half of the year. “Uncertainty remains around the outlook for consumer spending, the housing cycle both in terms of construction and home prices has now turned down, and wages growth and inflation remain low,” Mr Oliver said. 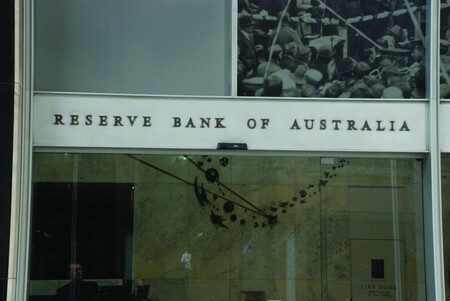 ABC Bullion chief economist Jordan Eliseo said that the RBA is continuing its two-year run of stability. “Consumer confidence has been hit by the recent political chaos in Canberra, and job growth in the economy will likely slow down in the lead-up to the next election, but the RBA is still reticent to cut, despite numerous headwinds the economy is facing,” Mr Eliseo said.